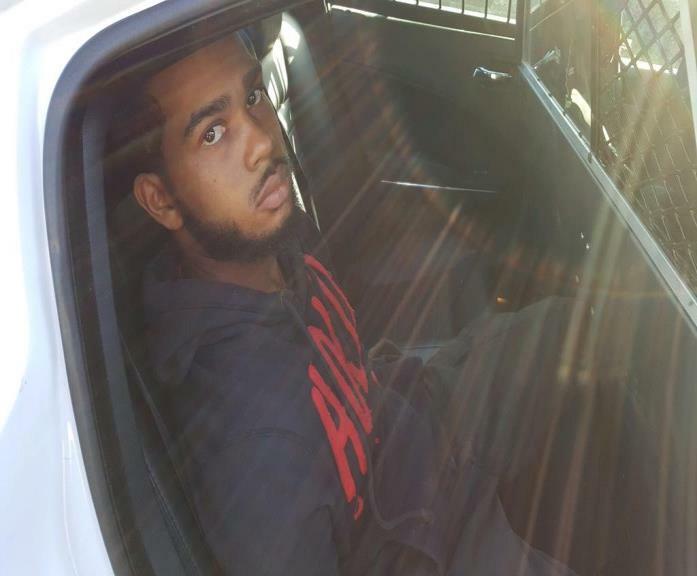 On January 14, 2019 at about 2:32 PM, Montgomery County Sheriff’s Office were dispatched to a Burglary in Progress call located at 4100 Block of Steven Falls Court in Spring,Texas. The caller stated a black male was seen breaking into a home while the homeowner was at work. The caller was able to provide a suspect and vehicle description as the male fled the scene. Oak Ridge Police Department was patrolling their city when an Officer observed a vehicle commit a traffic violation and stopped the vehicle. With the information provided, the Officer was able to determine that it was possibly the suspect vehicle involved in the burglary. Montgomery County Sheriff’s Office Deputies arrived and conducted an investigation. 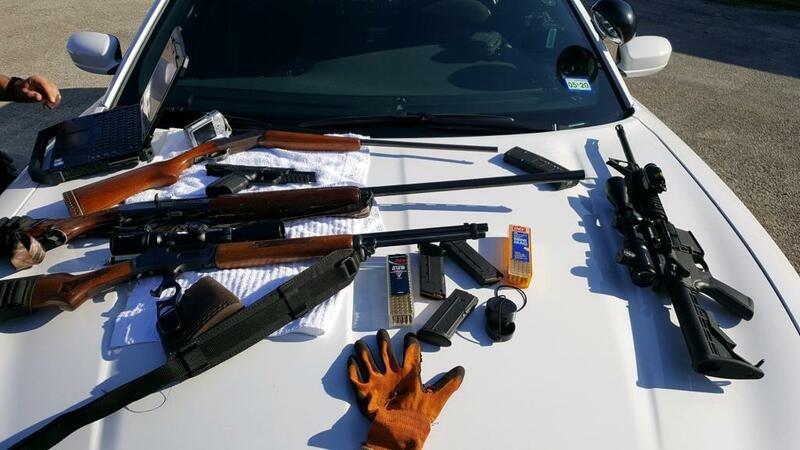 During the investigation numerous firearms were located inside the vehicle. One firearm was listed as stolen through Montgomery County PCT 3 Constables Office. Investigating Deputies made contact with their office who advised that the victim was missing numerous other firearms in their case. It was later found that three other firearms were related to their case. The male was identified as Armani Ryan DOB 09-26-97 and was placed in custody for Burglary of Habitation for the Montgomery County Sheriff’s Office case. Montgomery County PCT 3 Constables Office recovered all but one of the firearms that were related to their case and are currently working to get additional charges filed. Due to great teamwork and proactive police work, Armani will be in jail for Burglary of Habitation and guns are safely off the street and out of the hands of criminals.